Unfortunately, it’s a common misconception among consumers that filing for bankruptcy means losing everything. The truth is Oklahoma bankruptcy laws are designed to help you get back on your feet, not make your situation more hopeless. 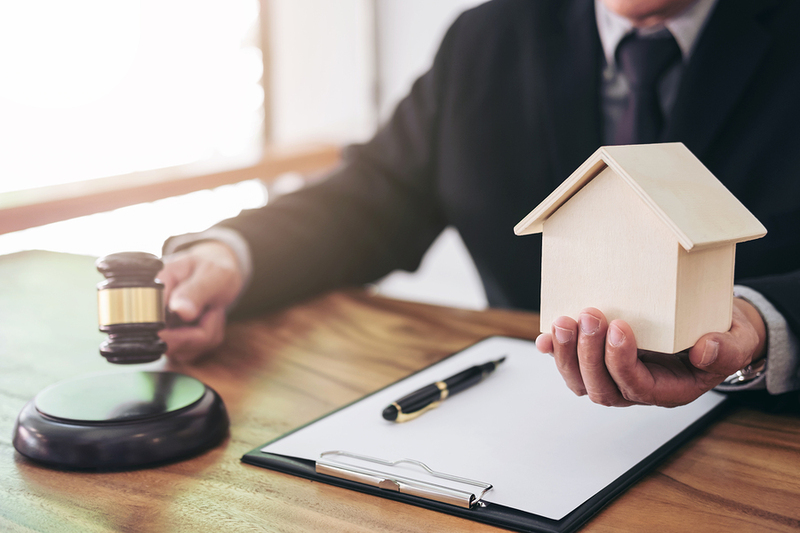 One of the most common questions bankruptcy attorneys hear is, “Can I keep my house if I file bankruptcy?” In the vast majority of cases, the answer is yes. Oklahoma bankruptcy laws offer many exemptions, or property that you can protect from creditors during bankruptcy. You are allowed to exempt any property in an exemption category up to the dollar limit. This limit only applies to your equity in the property — not how much it’s worth. The equity in your home works a bit differently, however. If your home is your primary residence, you can exempt the full value of your home with no limit. There are also very few exceptions to this rule. Your primary residence is protected from creditors as long as 75% or more of the home is used for residential purposes, not business reasons. You are limited when it comes to protecting more than 1 acre of land, though. Oklahoma’s homestead exemption is the most generous in the United States and it’s automatic protection. You don’t need to file a homestead declaration to protect your home when you file bankruptcy. As you can see, there’s no reason to fear losing your house by filing for bankruptcy protection. An Oklahoma bankruptcy attorney can still help you understand how filing may affect other property, such as your car and personal property. An attorney can also be helpful if you use part of your home for business or have substantial acreage. There are many other exemptions available to you to protect assets from creditors while still enjoying the benefits of bankruptcy protection. Contact the Oklahoma Litigation Group today to schedule a consultation with an Oklahoma bankruptcy attorney to discuss your case.